Your Best Holiday Ever Starts Here! Our goal is to make your sailing holiday the best ever! A captain and a chef who could ask for anything more! Relax, enjoy, as your taste buds sail away to the tastiest ports they have yet to meet. We know boats and most important the charter companies that have them! More than 30 destinations, more than 70 departing ports and more than 4,000 boats! Tell us what you need and let us find an amazing deal on the best boats available. For a week, a month, a year, we’ll find it anywhere in the world. The VIP experience of a lifetime! Airport pick-up, deluxe welcome cocktails, chauffeur to explore the sites, epicurean menu and so much more. Greece, France, the Caribbean or the World! Top on every sailor’s bucket list! So many place to see, sail away! For beginners or seasoned sailors! From beginners to seasoned sailors, there is room for everyone! 20 years of sailing fun and counting! They love to sail, they really do! Poeple love us and they show it! We love what we do and it shows. We love creating memorable sailing holidays. We love sharing awesome food. We love showing you great places. But most of all love to see your smiles, and believe us you will smile and laugh and you will enjoy your best sailing holiday ever with us! And enjoy the best sailing holiday ever. Go for the classics or go off the beaten path! 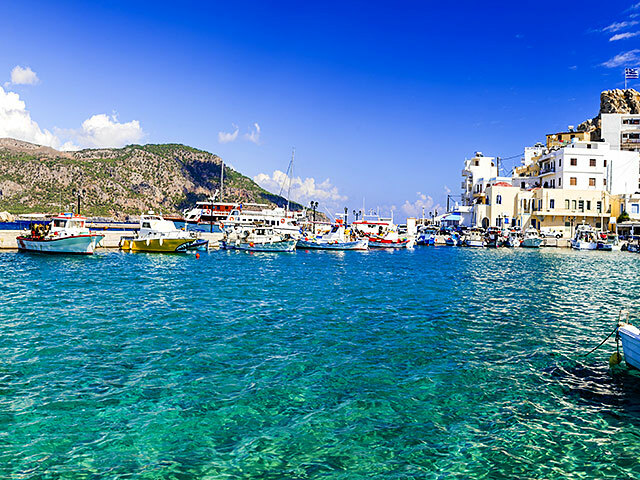 Clear blue water meets more than 6,000 years of history - that is what a sailing holiday in Greece has to offer. Homer was writing about sailing in Greece in 800 BC. Olives, feta, fresh fish, crispy greens, impressive wines and surprising desserts - and those are just nibbles. Wondering when to go? Best time of year to sail in Greece is spring or fall. But if you like it HOT, go for June, July or August - you will love it. Click here to make your reservation and let Sailing with Irene organize your memorable Greek sailing holiday, at the end you will be planning your return. I’ll take you off the beaten path, all the while making sure you do not miss any of the world famous sites. Drop me a line on our contact page. France offers one of the most varied sailing holiday in the world! 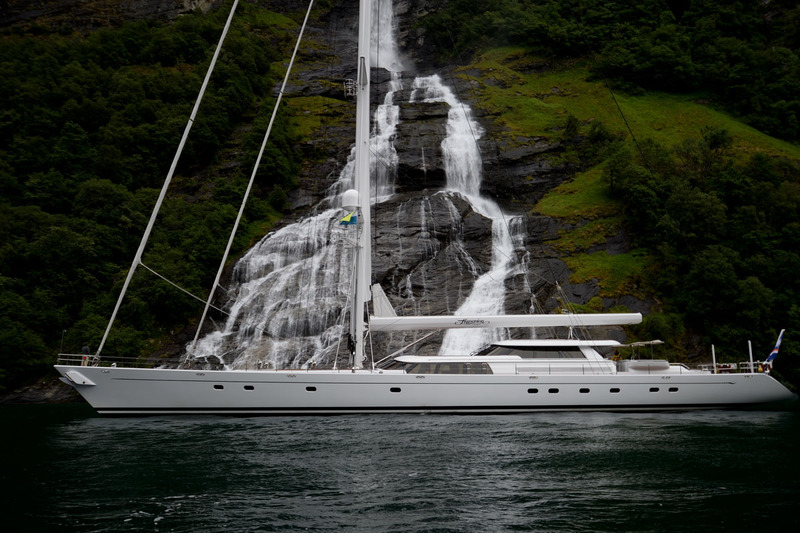 Have you ever dreamed of sailing with the rich and famous? The South of France and Corsica is for you! Do you know about the pleasures of sailing in Brittany? I have sailed there for 3 years, it is really exceptional!!! How about cruising in a houseboat on the Canal du Midi? Just out of this world! Even hardened sailors enjoy it. Click here to make your reservation and let Sailing with Irene organize your sailing holiday in France for you, be ready to be WOW'd. I promise you the best experience ever. 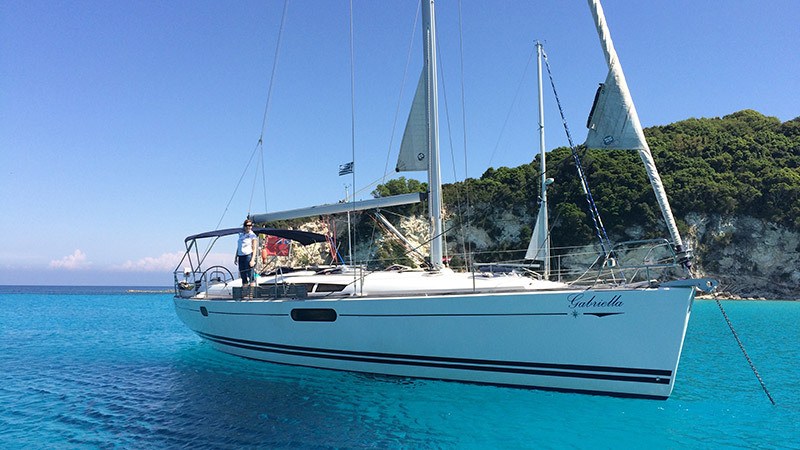 The catamaran sailing paradise also offers great sailing for monohulls sailors. 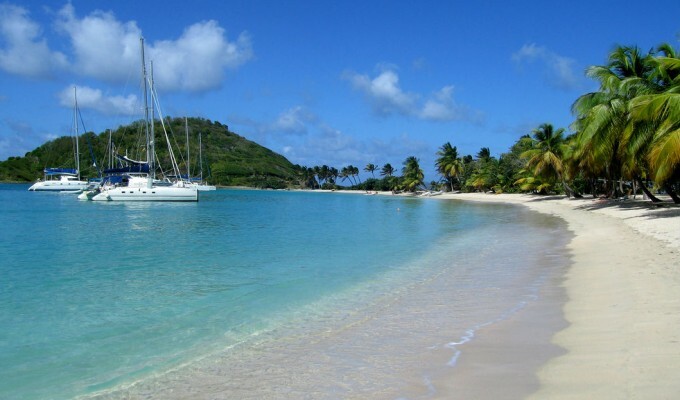 The Caribbean is the place for winter sailing holidays. British Virgin Islands, St Martin, Antigua, Guadeloupe, Martinique, St Lucia, Grenadines all great departure ports. Enjoying great fresh fish, exotic fruits and vegetables, fantastic cocktails: you are sailing in the Caribbean! 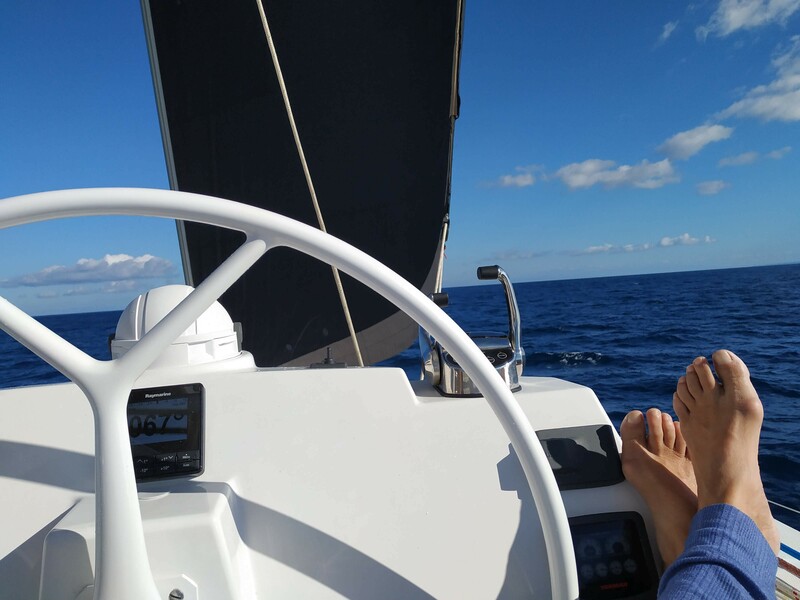 Click here to make your reservation and let Sailing with Irene organize your sailing holiday in the Caribbean for you, you will be going to Paradise! You never want to wake up from this dream! Sailing in Croatia is truly a dream come true. No other place in the world offers such variety of historical sites to visit, wide choice of food and breathtaking views! If you are looking for a sailing holiday with really friendly locals, great beaches, structured marinas, Croatia is for you. 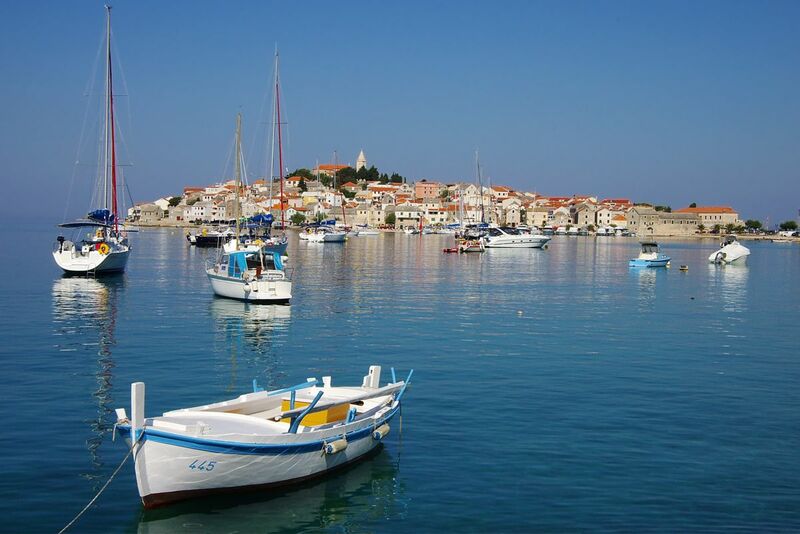 Spit, Dubrovnik and Zadar are the major departing ports, there are so many more just as great! No one comes to Croatia only once in their lifetime, you will be back! 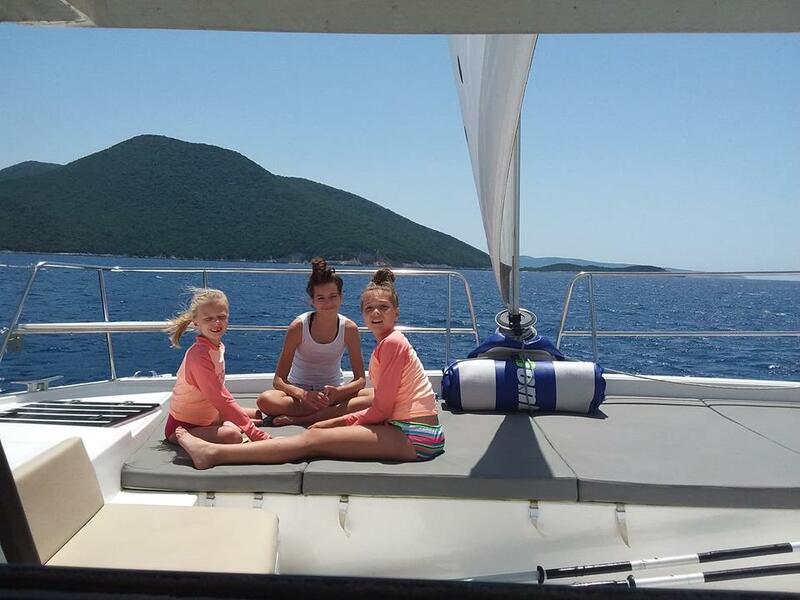 Click here to make your reservation and let Sailing with Irene organize find the best boat for you and help you plan the best sailing holiday ever in Croatia. I will help you find the best port of departure according to your desires and needs. These exotic sailing destinations do not have to expensive! Seychel, Thailand and Norway are classic destinations, there is so much more! The more you travel, the less you seem to have seen of the world, the more you want to travel. Now there are boats available for charter all over the World! You tell me your preferred destination, if there is water, I will find you a boat there. It could be in Azores, or in Sri Lanka, Maldives, Australia, Belize, you name it! Can’t decide where to go, let’s talk. Tell me what would make you happy, I will help guide you to where you will be more likely to find what you are looking for. 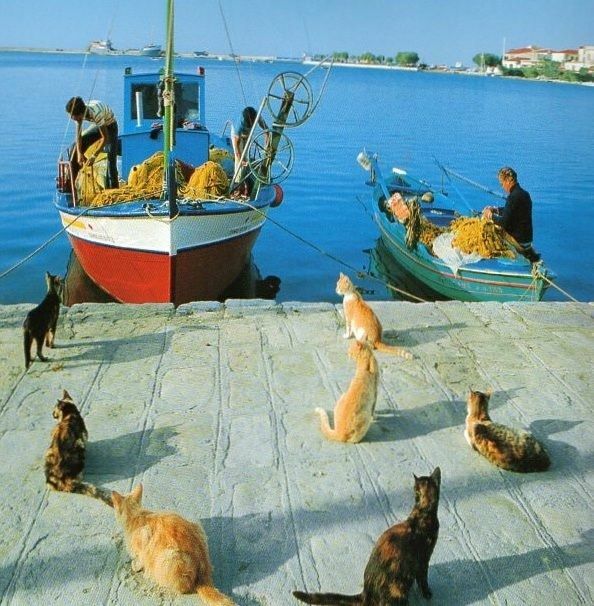 Local skippers are available in all destinations. They let you sail the boat as much or as little as you want. 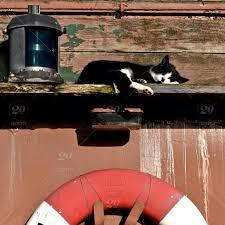 They provide a valuable help in ensuring your sailing holiday is safe and enjoyable. Saling with Irene will provide you with a skipper most suited for your group. You do not want a skipper, no problem, I will give you all the safety and itinerary tips that you will need to make you bring back only good memories! 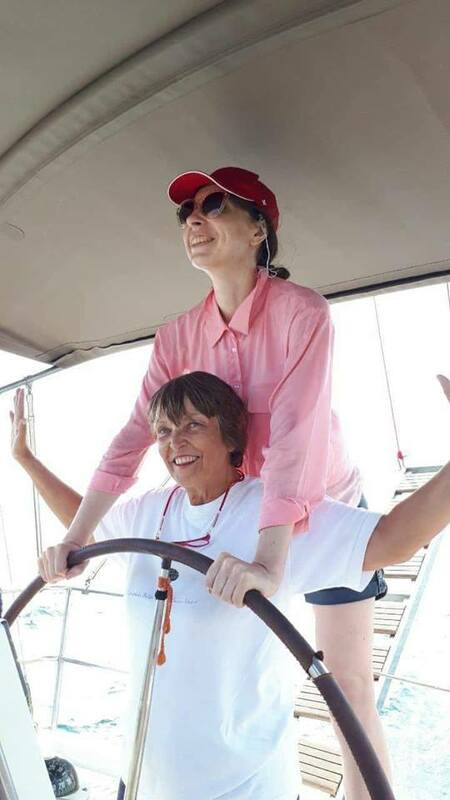 Click here to have a look at the destinations available on my on line boat list and let Sailing with Irene guide you to the best yacht for you. If you do not find what you would like, just drop me a line, I have a secret list..
Regattas are much like Flotillas except more parties and many prizes to win! Both are a group of boats sailing the same route at the same time. Come meet like minded people, perfect for singles, for families with kids, for a groups of friends, for everyone! No experience is necessary to join, seasoned sailors will have just as much fun as novice. It is a very good place to start to learn sailing, or to test your sailing skills. It could be an all beginners Flotillas, or an all Catamaran Regatta and all in between, great fun is guaranteed!!! 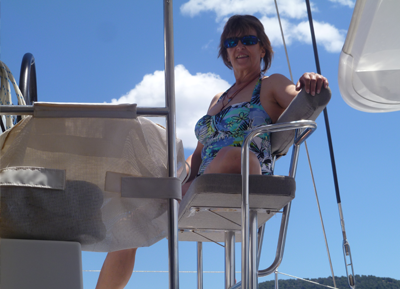 Drop me a line and let Sailing with Irene guide you to the best Regatta or Flotilla for you. It could be anywhere in the world, on every type of boat, small or large monohull, catamaran even gullets, fun times guaranteed. 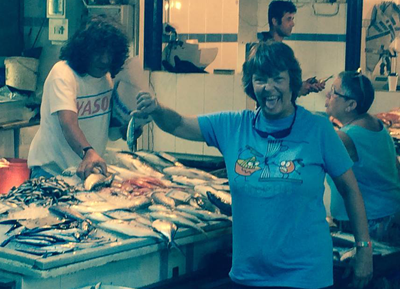 I have hands on experience of working as skipper, chef-hostess on yachts of all sizes. You will appreciate my ability to discern what will make you happy and find you the best crew for your sailing holidays. It could even be me, have a look at my planning. Varied menus made with local products prepared with love and imagination. 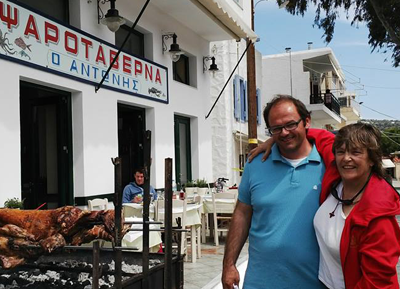 Often at the end of the charter clients say that the best meals they had were taken on the boat. What is the most important thing for your sailing holiday? Is it to find the best boat? I know the people running the companies that I propose to you. Most of the time, I have seen the exact boat that you will have. I negotiate the best possible price. Tell me what would make you happy: New boat? Cabins with ensuite? Price is more important than the year of the boat? A fast sailor? 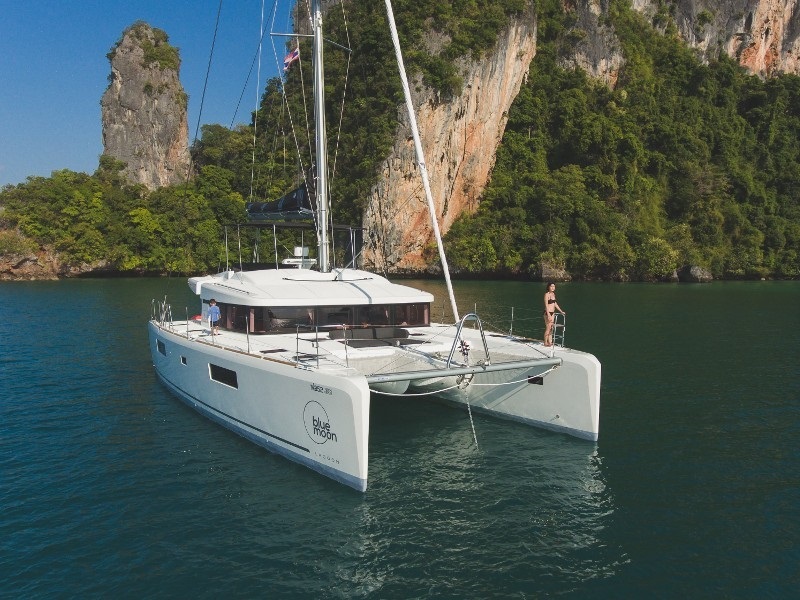 A monohull or a catamaran? I will find it for you. Some discriminating clients want to pamper themselves, others just need a little something out of the ordinary, you might just want to add a night at a hotel. I can help you arrange the most amazing all inclusive sailing holiday of a lifetime! Spend 3 days in a villa in Santorini before or after your sailing holiday. Have a chauffeur take to Meteora for a night. Find the best hotel in Athens, or in Phuket for your arrival. Would you like champagne? Is it a birthday celebration holiday? You want to add yoga, diving, horseback riding, and helicopter to take you to your yacht? All this I can arrange with my contacts. Contact me with your needs and desires, I would be happy to help. I love to help others have fun sailing! Drop me a line and let me help you to organize your sailing holiday. It could be anywhere in the world, on every type of boat, small or large monohull, catamaran even gullets, luxury yachts or motor yachts. Please don't hesitate to contact me with any questions regarding your sailing holiday. 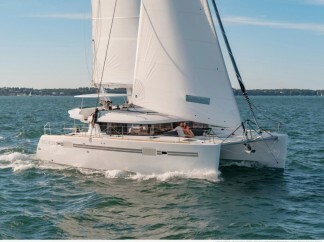 Sailing with Irene is a new concept in charter companies. We act as a concierge service, offering you the best possible boat at the best possible price. The office crew of Sailing with Irene are all sailors. Even the accountant loves to sail. The person who will answer you, if it is not Irene, has experienced what you are looking for. Everyone here has one driving force: to help you have the most fantastic sailing holiday possible! 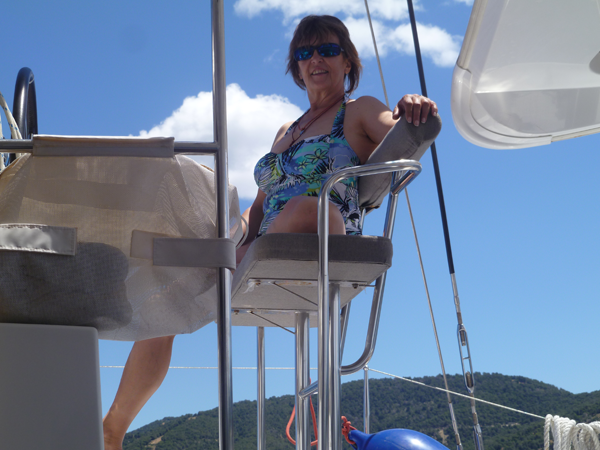 Sailing with Irene address book we can help you have the best sailing holiday possible! Drop us a line and let me help you to organize your sailing holiday. It could be anywhere in the world, on every type of boat, small or large monohull, catamaran even gullets, luxury yachts or motor yachts.